Thanks for the comment Allan, much appreciated. This is outstanding. May I ask what comes you’re using? Thank you. Assuming you meant camera – I took this with a Canon 5D mkIII and a 400mm lens. That’s what I was going for. It’s nice to juxtapose concepts from time to time. I recommend the game “Apples to apples” as a good exercise. You end up with things like “fluffy nukes” and “sinister bananas”. 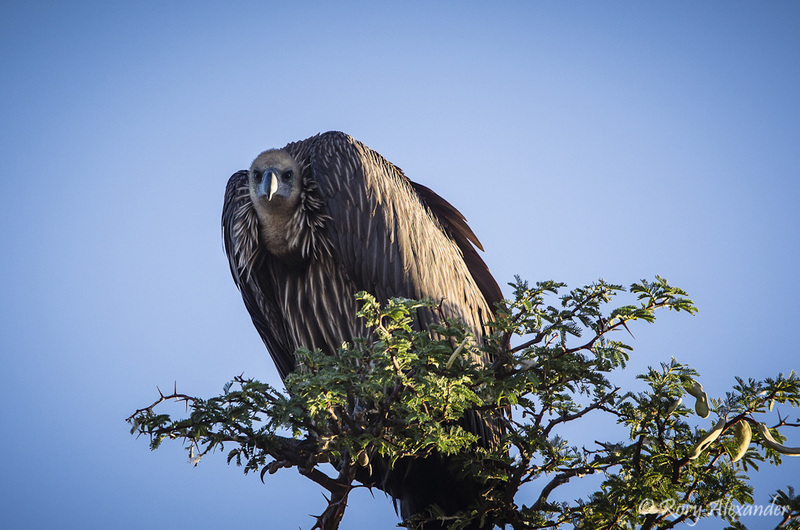 Going back to this hubby of a vulture – a really great shot! Ha ha, just looked up “Apples to apples” and now understand where you are coming from 🙂 Glad you like the shot.